Catfishermen motor upstream through fog lifting off the Missouri River in St. Joseph. Their gaze is transfixed upon the picturesque pink and orange sunrise developing in the eastern horizon beyond the mesmerizing bluffs Lewis and Clark first laid eyes on in July of 1804. These eager sportsmen know there are catfish of epic proportions in these waters. With expectations high, they lower their bait to the water and wait for a pull.  Early explorers were amazed by the bountiful fish and wildlife found near present-day St. Joseph, Missouri. Much has changed in the two centuries since the Corps of Discovery passed through here on their expedition to open the American West, but one thing remains the same: fishing and hunting around St. Joseph, Missouri is second to none. Bill Graham, a media specialist with the Missouri Department of Conservation, spends plenty of time fishing the St. Joseph area. “St. Joseph sits in the middle of exceptional fishing. There are endless opportunities to catch a multitude of species in the area, but St. Joseph is special for catfishing. Public river accesses abound for anglers on catfish waters in this region. Rochester Falls, about 10 miles north of St. Joseph, offers better-than-average channel and flathead catfishing,” Graham said. The Missouri River near St. Joseph is a favorite for catfish anglers, no matter which subspecies they prefer to target. 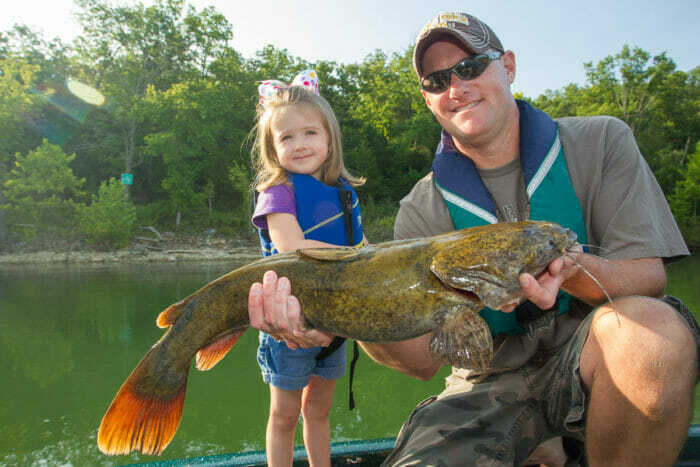 Anglers experience exceptional catches of channel cats, flatheads, and blues all year long, but it’s during late spring and summer when the big river fishermen scour the “Mighty MO” looking for monster catfish. While other anglers focus on finding greater numbers of fish in smaller nearby rivers, like the 102, Platte and Nodaway, the Missouri River offers the chance to catch a fish brag-worthy for a lifetime. Bass, crappie, walleye and bluegill anglers have plenty of places to go for outstanding fishing, as well. Smithville Lake, which lies just 30 miles southeast of St. Joseph, offers 7,200 acres of incredible fishing opportunity for bass, walleye, and panfish. Mozingo Lake, just north of St. Joseph near Maryville, is known for great crappie fishing. It is also a quality bass and catfish lake. There is a smaller, 240-acre lake at Pony Express Conservation Area that offers a nice quiet place to wet a line and catch a limit. Kenny Kieser is a well-known fishing writer and Legendary Outdoor Communicator inducted in the Fresh Water Fishing Hall of Fame. He spends more than 100 days per year hunting all over the country for work, but when given the opportunity, he stays close to home and hunts around St. Joseph. 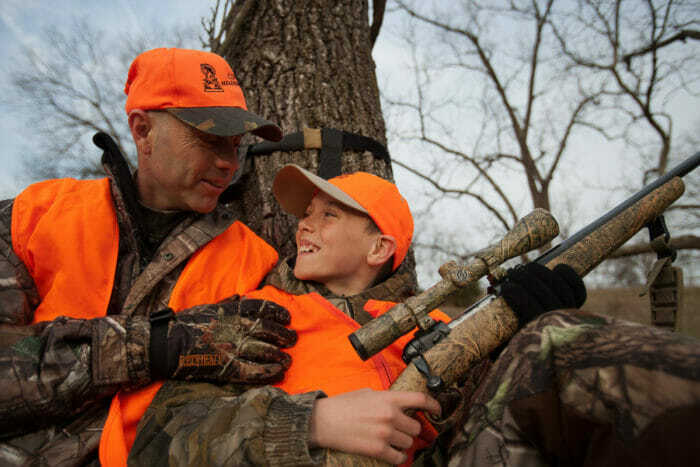 “Missouri is a special state for hunters. We have exceptional deer, turkey, waterfowl, small game, upland birds, predators and more. And it all comes together around St. Joseph. The area, with its mix of big river bottoms, expanses of forested and agricultural lands, has everything the recipe calls for to truly be one of the most exceptional all-around hunting destinations in America,” Kieser said. Missouri is blessed with nearly one million acres of Conservation Area lands, which are public, multi-use properties owned by the Conservation Commission. Hunting and fishing opportunities on these properties are endless, but many locals overlook these public lands because of access to private ground. This leaves plenty of room for visiting hunters and anglers to spread out and enjoy their passion on these public lands, which are closely managed for both wildlife and habitat. “The many public Conservation Areas around St. Joseph are full of deer, turkey, and small game. 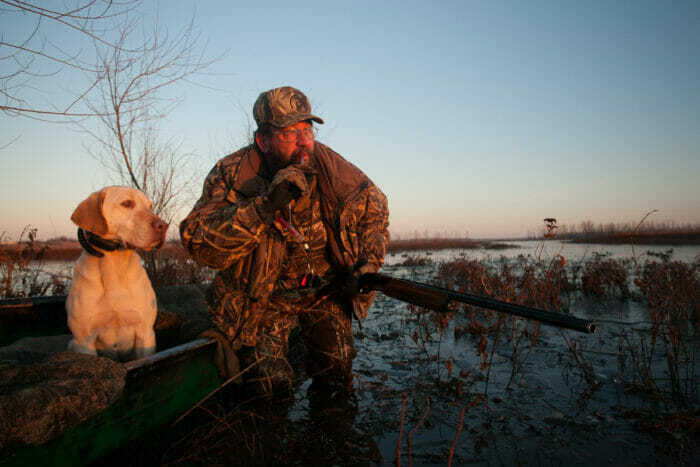 There is a cluster of major wetlands just north of St. Joseph, including the Nodaway Valley and the Bob Brown Conservation Areas, that combine to form one of the most prime waterfowl hunting areas in North America,” Kieser said. These are just a few of the numerous Conservation Areas in close proximity to St. Joseph: Pony Express, Guy B. Park, Bluffwoods, Agency, Pigeon Hill, Monkey Mountain, Honey Creek, Happy Holler, Nodaway Valley, Brown and River breaks. All of these surrounding properties are open for public fishing and hunting, which makes St. Joseph the central place to stay between day trips. “Riverbreaks and the Monkey Mountain Conservation Areas are full of steep, timbered hillsides where the rolling hills drop off into the river bottom. The oak and hickory dominated timber tracts, interspersed with old fields, are turkey havens,” Kieser said. While fishing and hunting may be your primary reason for visiting the area, you’ll discover that the history of this city is rife with action. Once you learn about it, you can’t help but picture the thousands of pioneers crossing the Missouri River and traversing the dense army of trees with their covered wagons. Just a few years past the Oregon Trail era, this city saw the beginning of the Pony Express and the end of Jesse James. Though it settled into a state of civility, St. Joseph never lost its Wild West roots, as hunters and anglers still attest to the simple, rugged wilderness here. 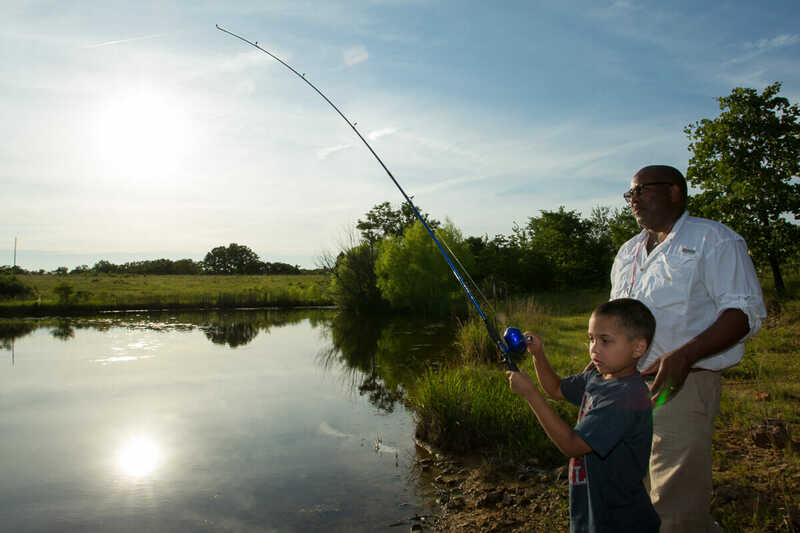 Whether your passion is fishing for bass, catfish, or crappie, or for hunting turkey, deer, or waterfowl, St. Joseph is the place to experience outdoor sport as it was meant to be. 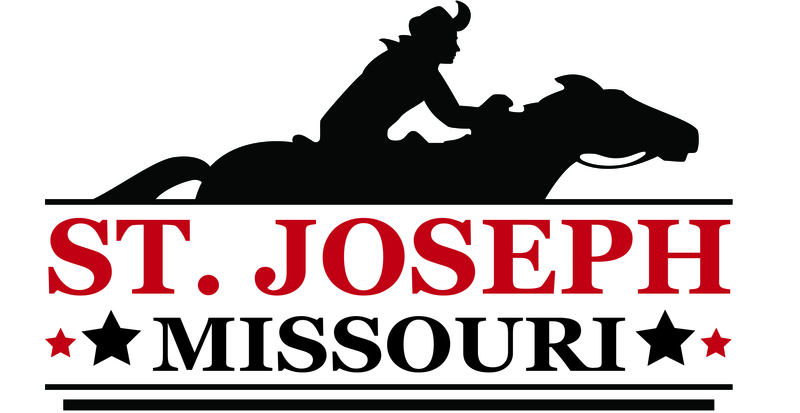 Discover more St. Joseph in the free online visitor guide.